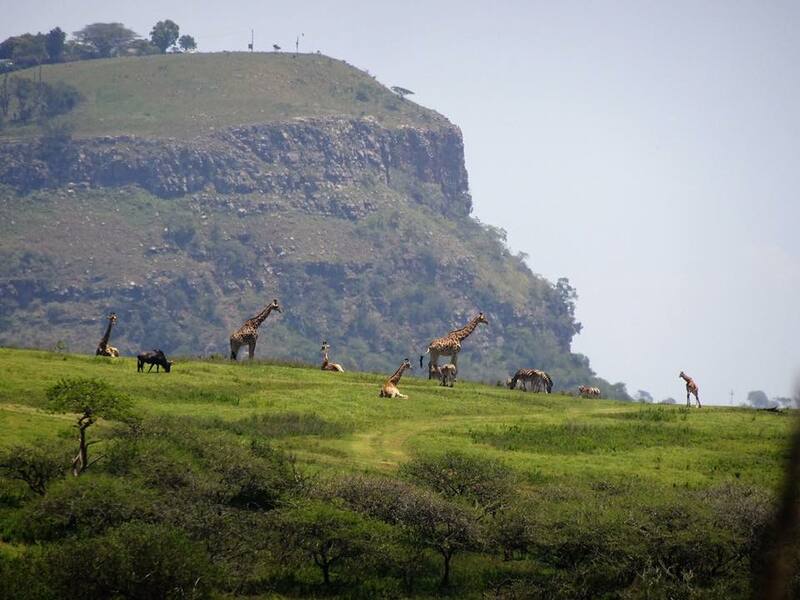 In the Valley of 1000 hills, you’ll find Phezulu Safari Park which offers game drives and a crocodile and snake park among many other activities. The 1-hour Game drive costs R240 for adults and R130 for children under 12. You’ll see blesbok, giraffe, impala, zebra and wildebeest. There is also a curio store and traditional Zulu village. Old Main Road, Bothas Hill. Call: 031 777 1205. 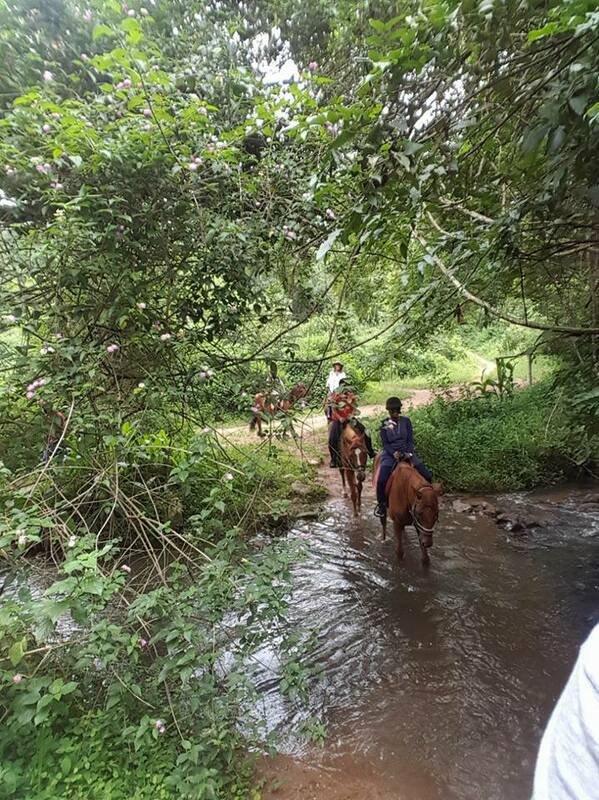 Visit Giba Gorge Horse Trails and enjoy a guided horse ride through the tranquil Giba Gorge and experience the exquisite trails which include rivers, waterfalls and an abundance of flora, fauna and wildlife. The Trail Ride is R300 per hour per person, pony walks are R180 per half hour and R80 per 15min per person. An attraction at Makaranga are the gardens, where you will find 18 ponds, a one-kilometre-long labyrinth and many beautiful statues in stone, bronze and marble that have been imported from Italy and Zimbabwe for your enjoyment. Whether your interest is botanical, photography, pleasure or if you are simply in need of some soul restoration, the garden is sure to satisfy you, be sure to stop in at The Deli first for a packed picnic to enjoy in the gardens. If you’re looking for an adrenaline fuelled activity then this is the one for you. 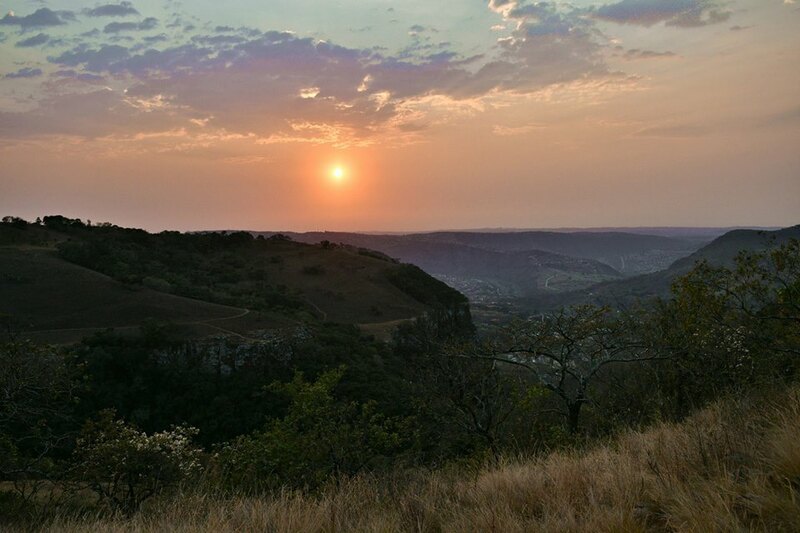 The Krantzkloof Nature Reserve is the jewel of Kloof – the reserve boasts several trails each one offering a unique scenery, there are also picnic spots with well-taken-care-of ablution facilities. 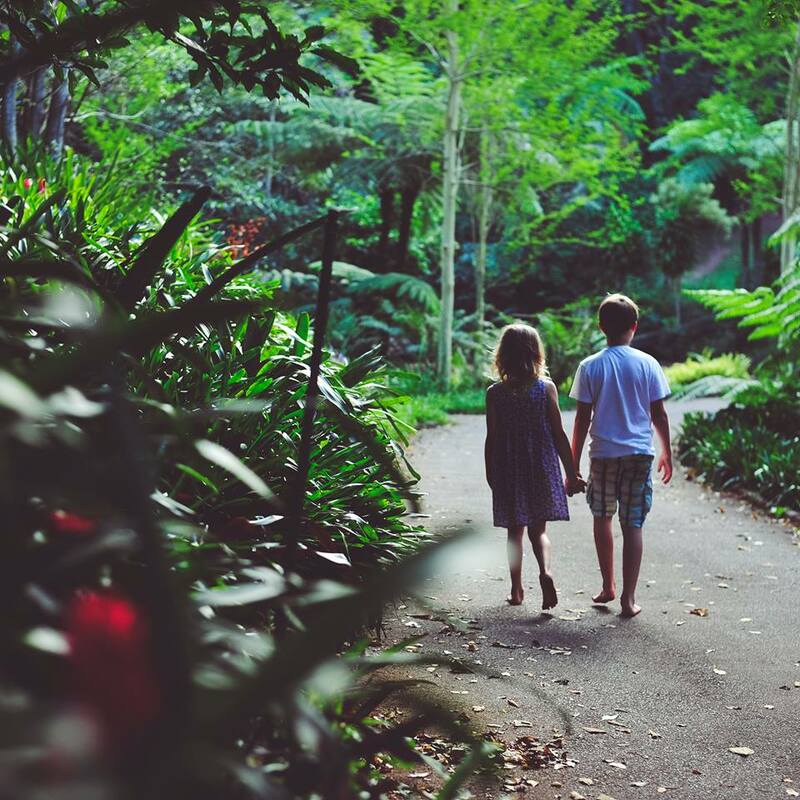 The tranquillity of the dense forests and countless mini streams with spectacular waterfalls only add to the serenity of the reserve which makes this a perfect family-day outing. The cost to enter the picnic sites is R40 per adult and R20 per child under 12. If you are looking to keep our game on point while you’re in town on holiday then Nu Driving Range is definitely for you, with over 300m of driving space and ample width so you can hit your driver with confidence. 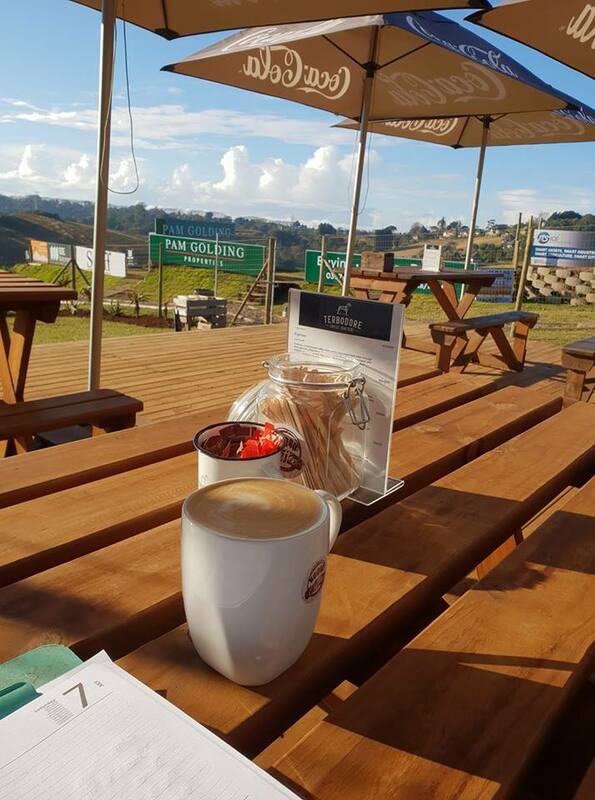 This is the perfect tranquil spot to practice your drive, with a little coffee shop on sight and great kiddies play area, this also makes for a fun morning out to the hills. The cost is R50 per bucket of 50 balls. 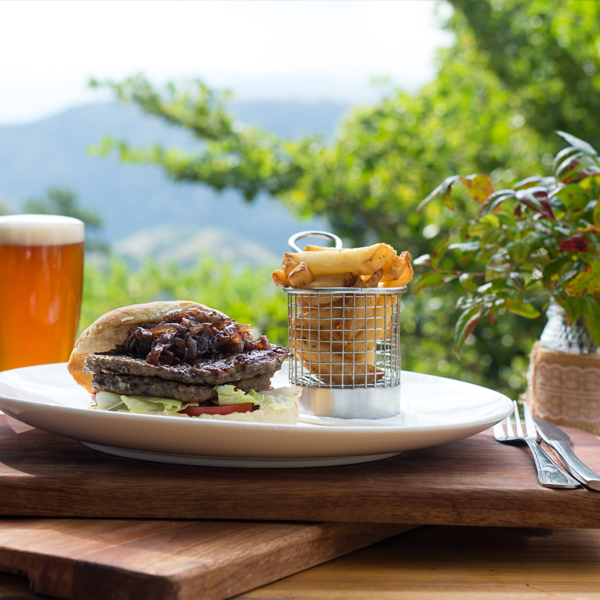 Established in 2009 (as Porcupine Quill Brewing Company), the brewery forms part of 1000 Hills Chef School where Advanced Students learn the art of Craft Beer Brewing. This brings a unique approach to brewing – with flavour and food in mind. Come along and experience a free tour of the brewery which includes taste testers of course and then meander on down to The Deli and indulge in the wonderfully varied menu and a cold craft beer or two. 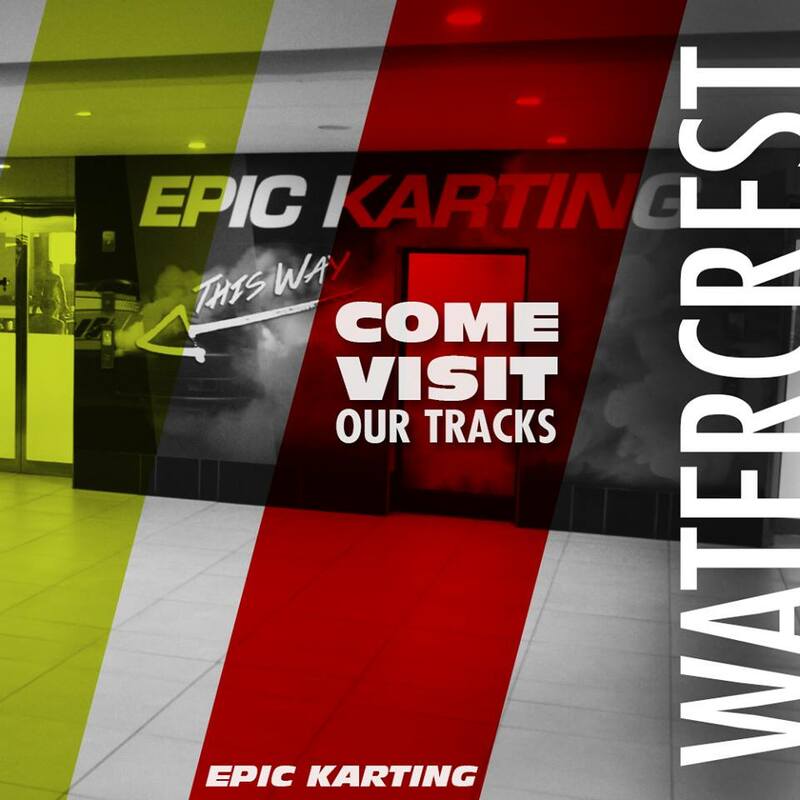 This venue makes for a great day out with friends and family. 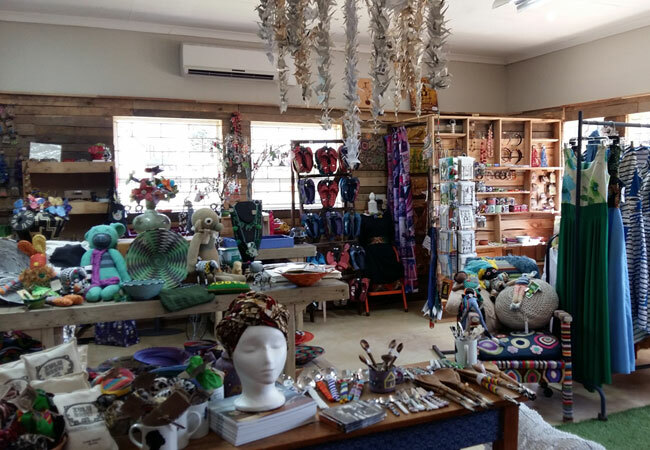 Woza Moya which means “Come Spirit of Change” is a wonderful craft store which can be found in Bothas Hill. Here you will find amazing handcrafted goods from jewellery to handbags and home décor items to children’s toys. This is a great place to get a gift for someone special while making a difference in the local community. 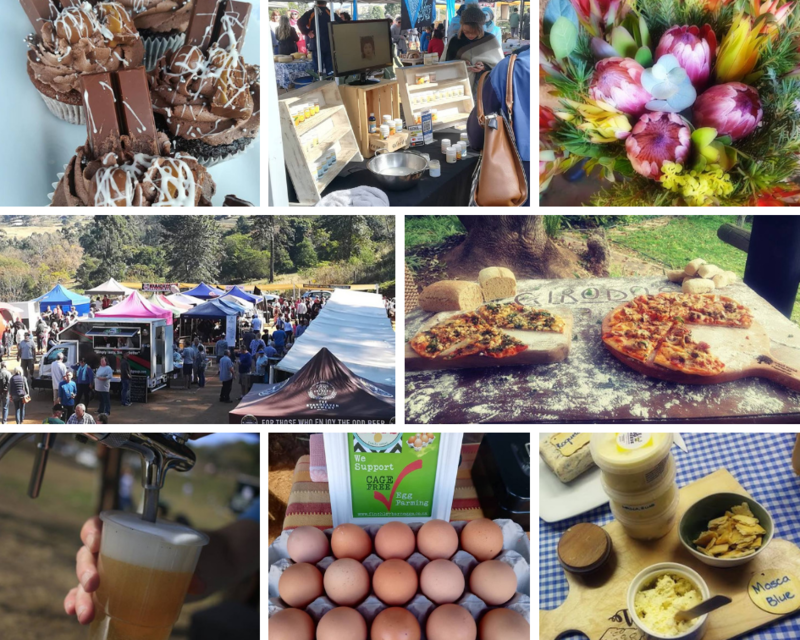 This is the newest edition of Markets to the area which is not only a unique venue which is ideal for the young and old and of course, is pet-friendly but also plays host to local farmers, artisans and traders. 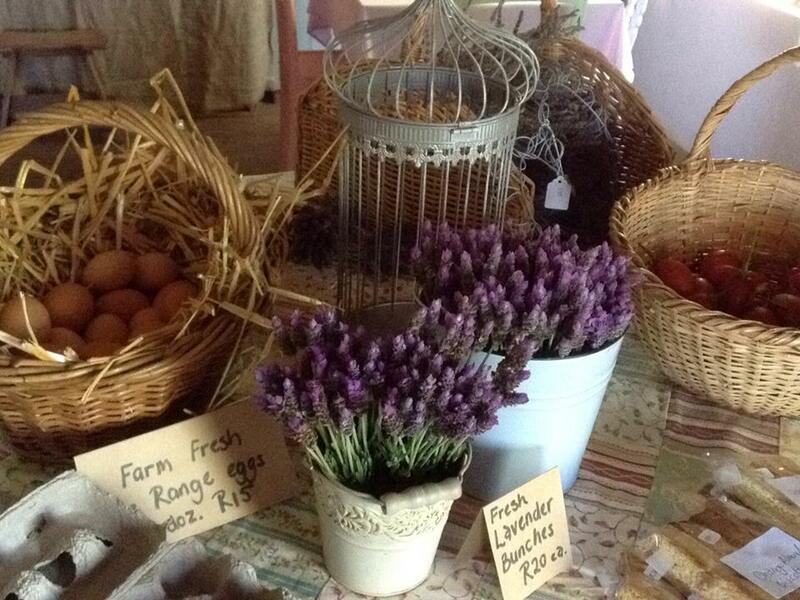 At Drummond Farmers Market you will find local, fresh and unique handmade goods, food stalls and live music. There are also free activities for the kids which includes a Zip Line and loads of space to place to run and play. Bring your friends and family for a morning in the country. With so much on offer in the Upper Highway area you are ensured a magical experience no matter the weather or budget, there is something on offer to suit everyone and every occasion. SEE Upper Highway… Sleep…Eat…Explore… Be sure to follow us on Facebook to see what else is happening in the area and keep an eye out for the next activity article as we will be giving away a prize! Click here to visit SEE UPPER HIGHWAY on Facebook 🙂 Be sure to share this article with your friends and family!